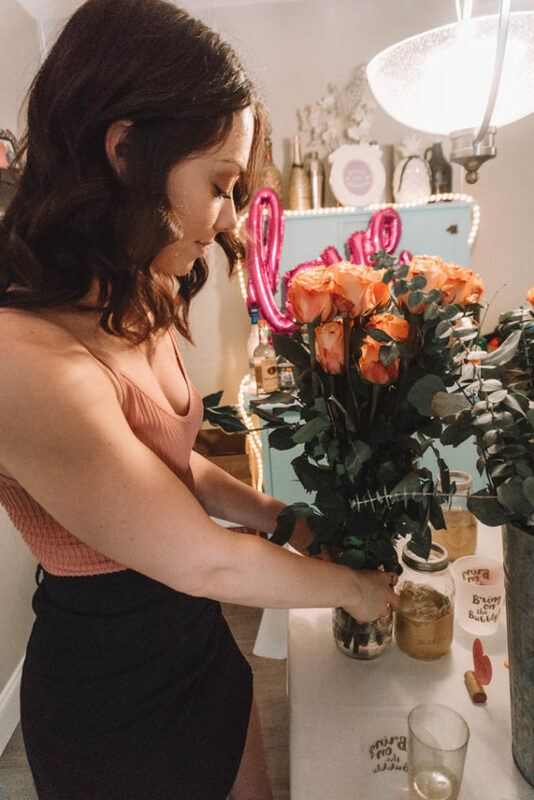 This year to celebrate Valentine’s I really wanted to get a group of friends together and make our own flower bouquets together. 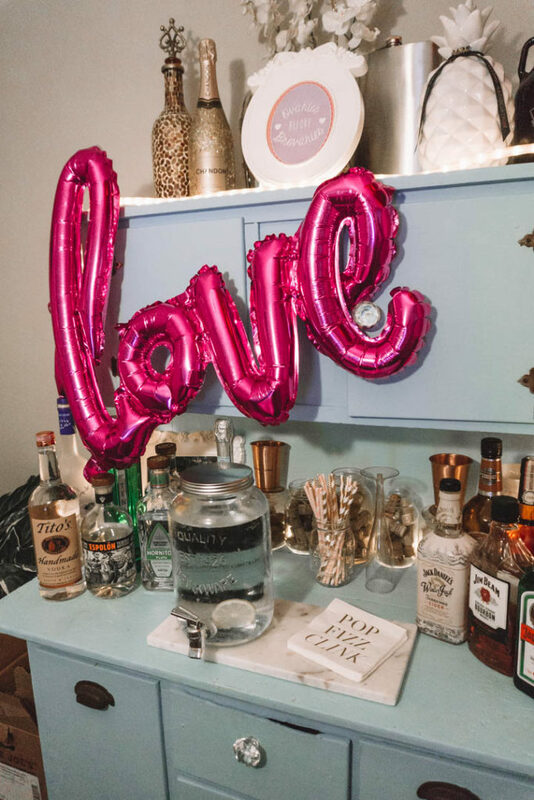 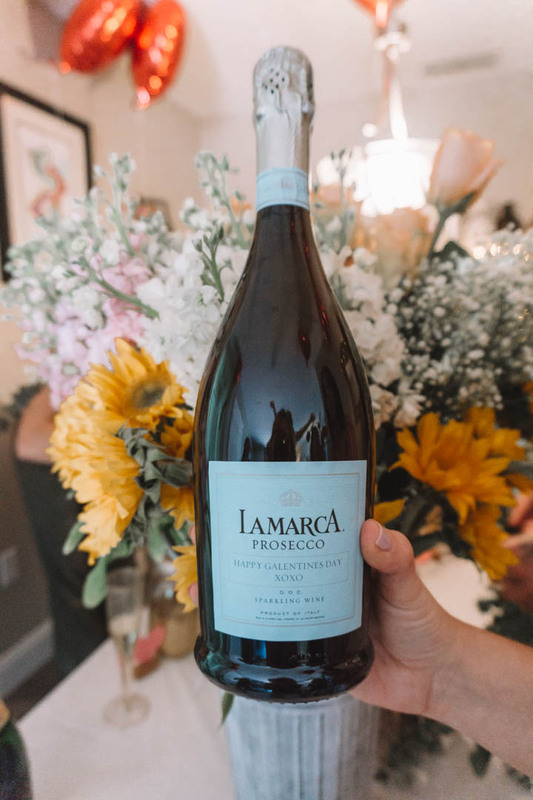 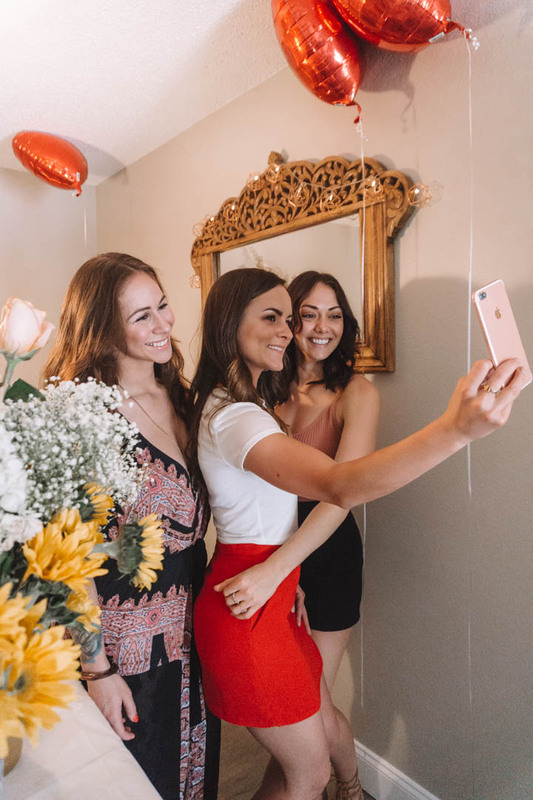 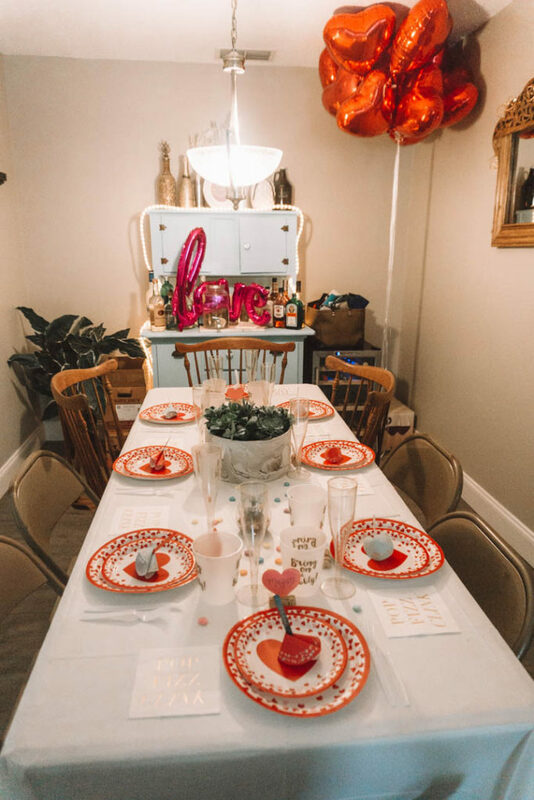 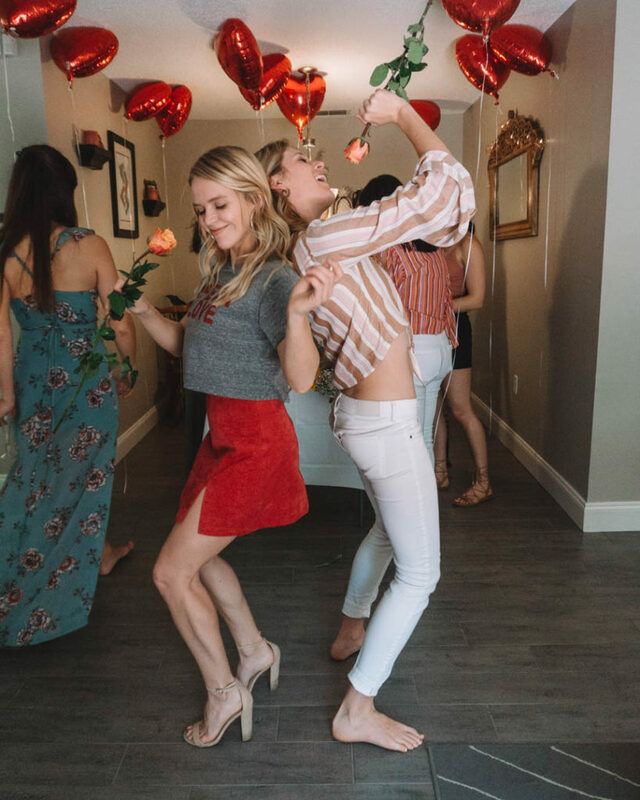 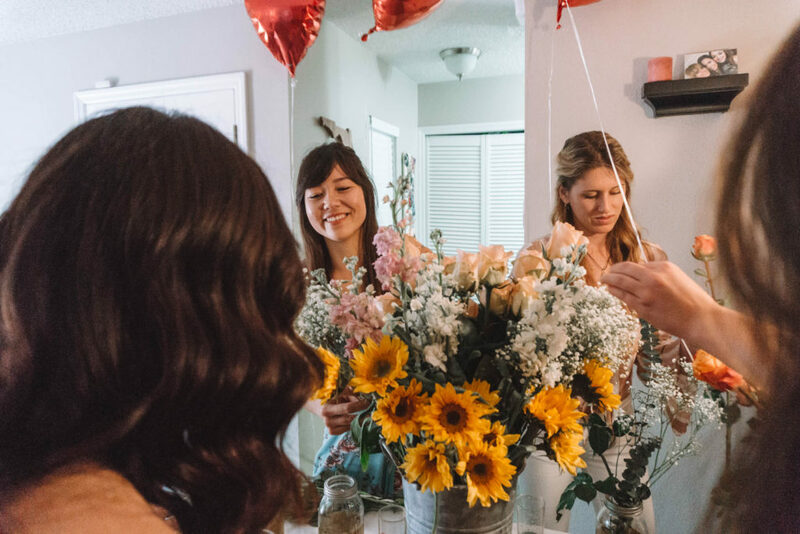 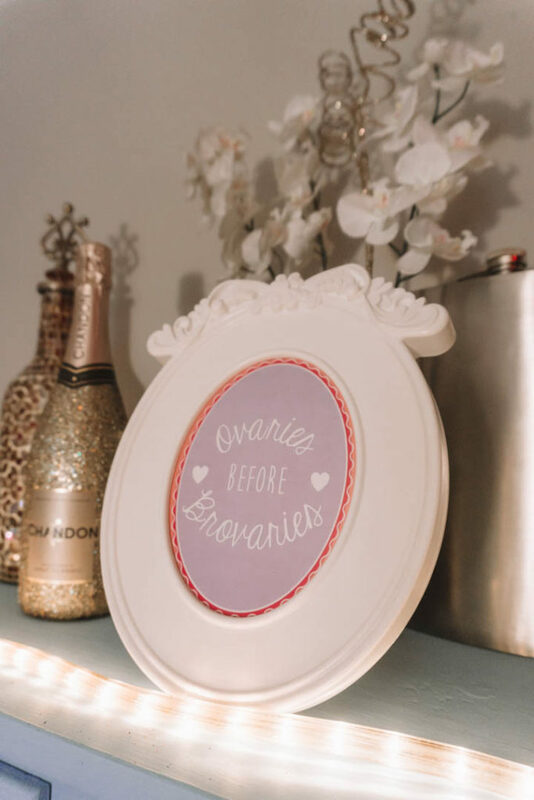 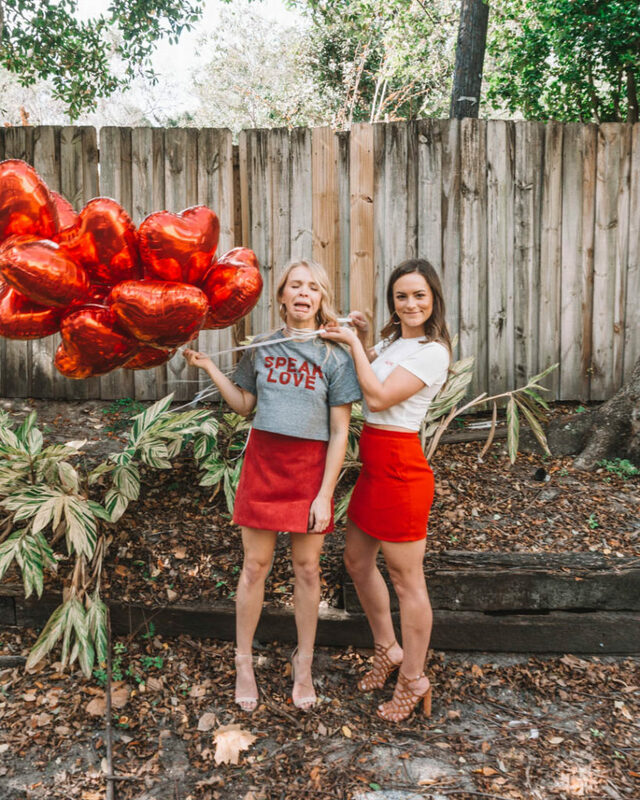 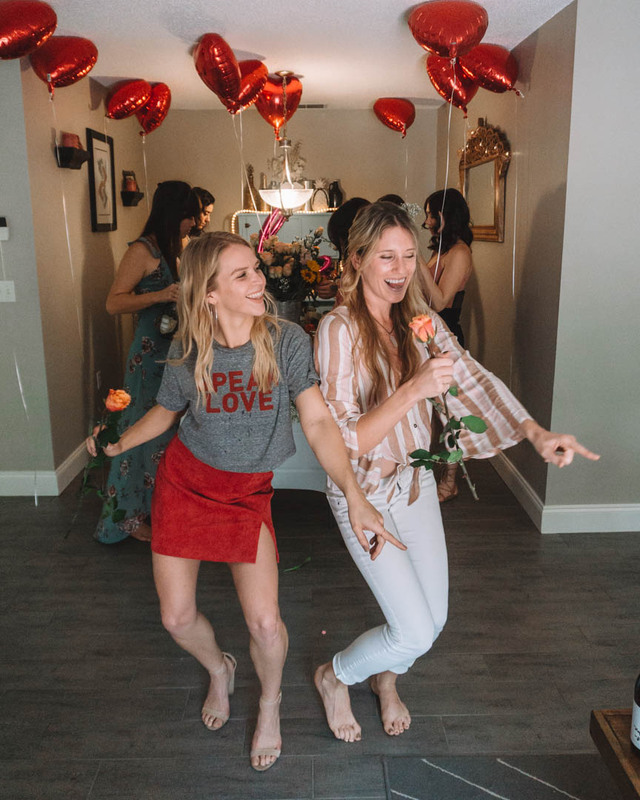 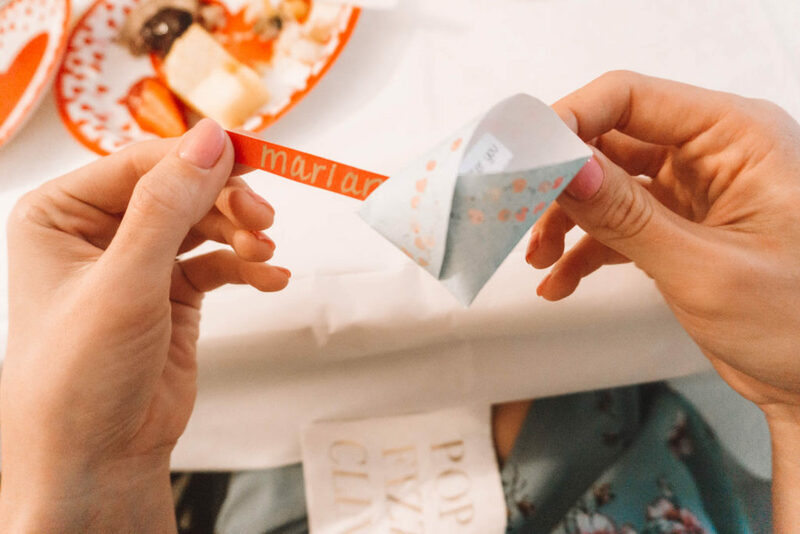 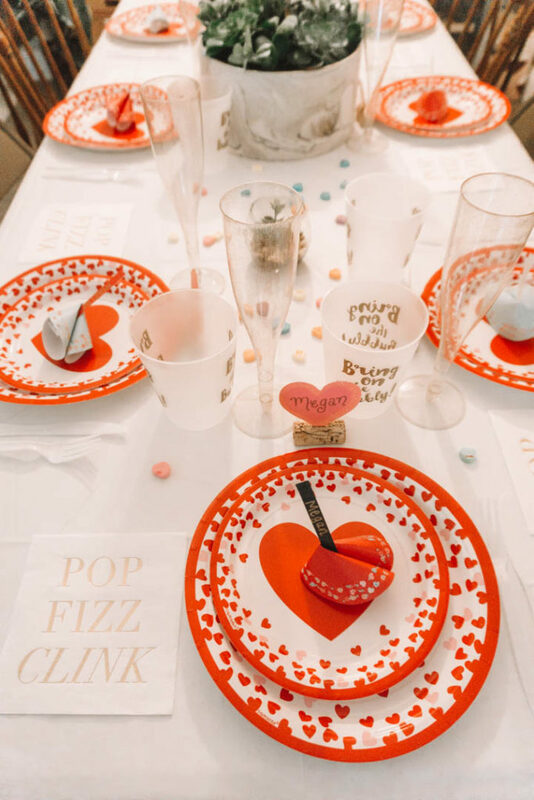 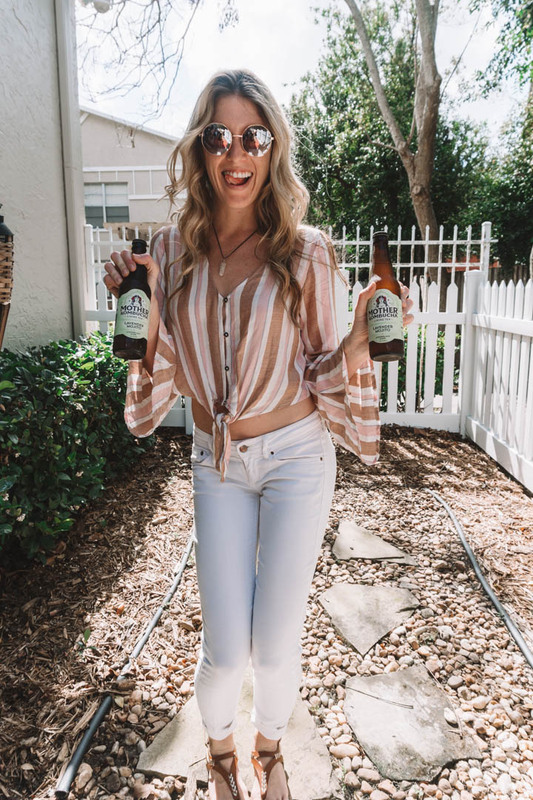 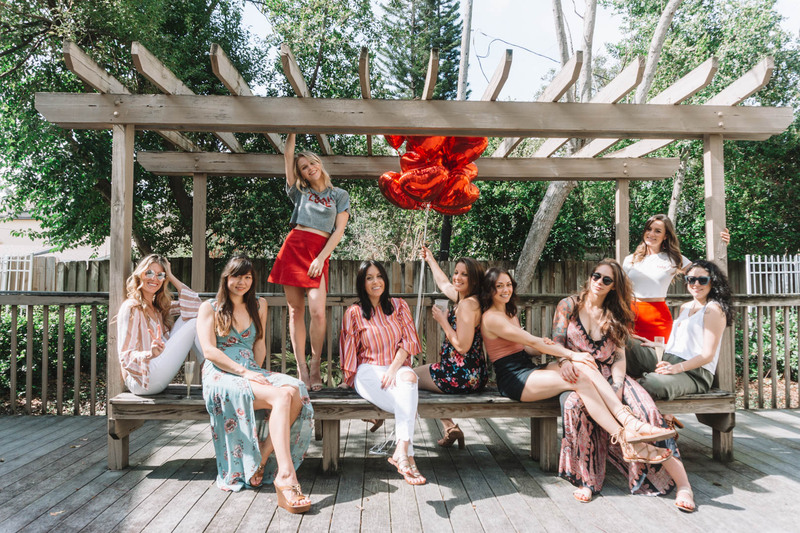 Lucky for me, my friend Amanda just started up her own event planning business, Save A Date Events, and was all about throwing a Galentine’s party with me while I was in Orlando. 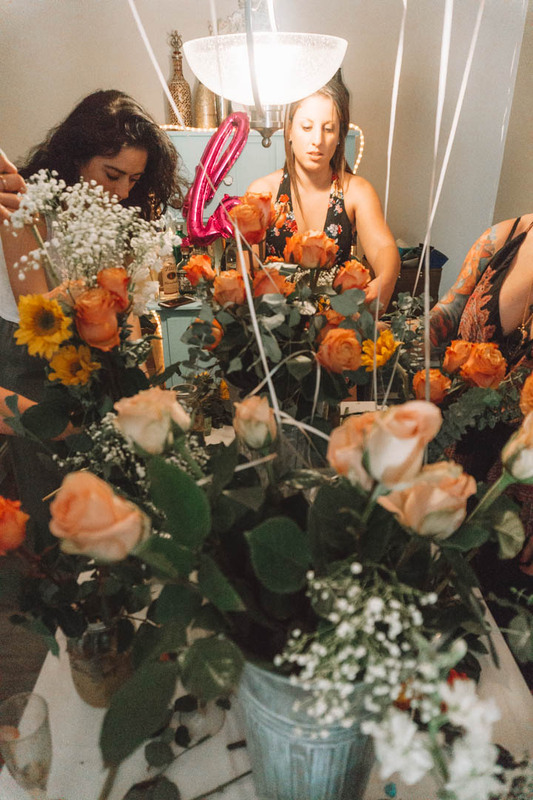 Amanda did all of the decorating and I was in charge of gathering the flowers. 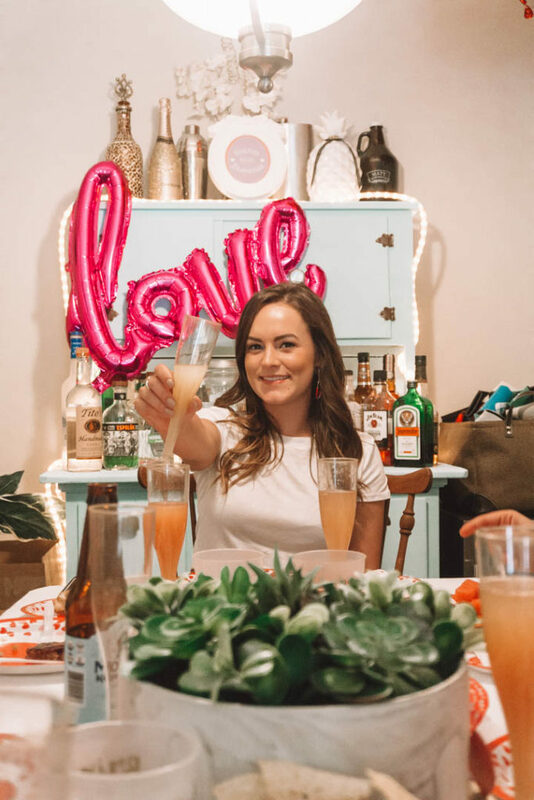 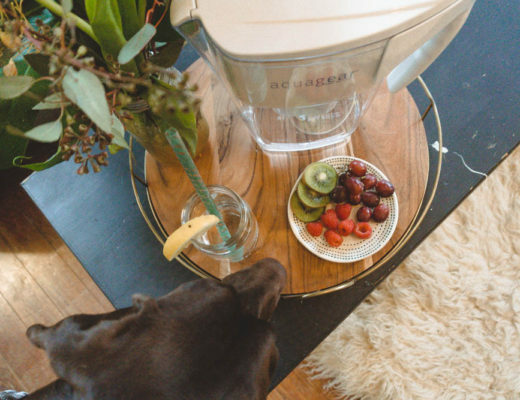 We had everyone bring their own drinks while our friend Carly helped Amanda with preparing food. 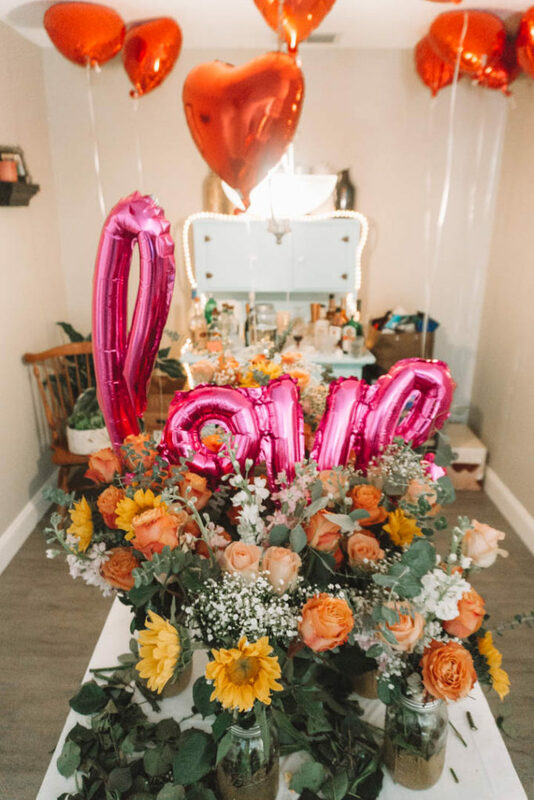 The flowers came from multiple places since there was a little hiccup with shipping from the company I ordered them from. 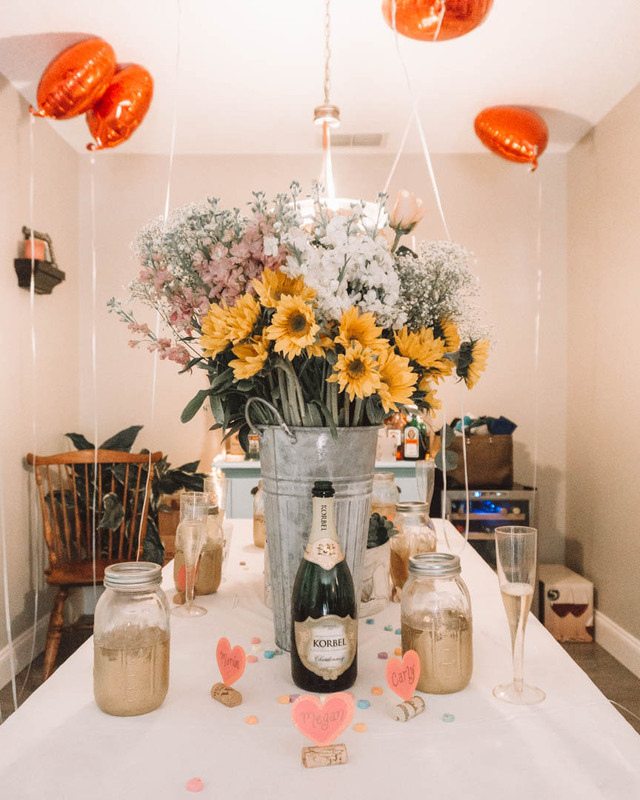 I also painted all the jar vases with some gold glass paint from Martha Stewart which was a really easy way to make them cute. 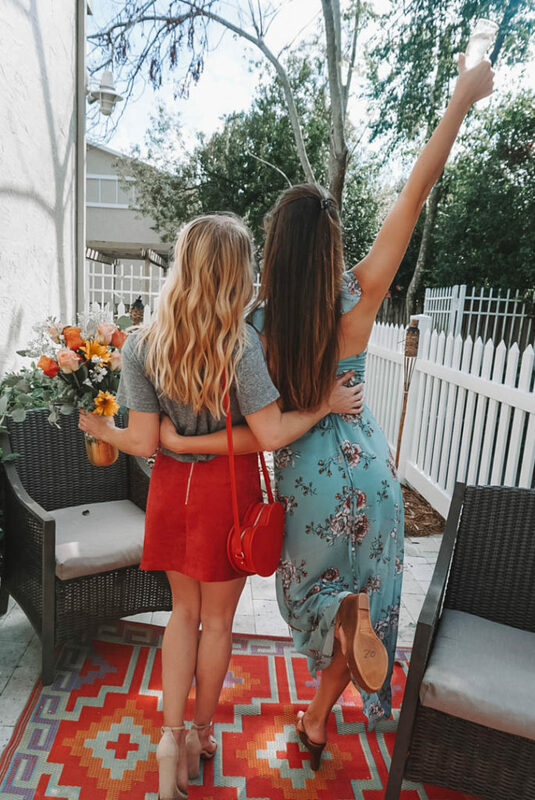 It was so much fun to get everyone together while I was in town especially because it’s very rare that I get to see everyone at the same time when I go to visit Orlando. 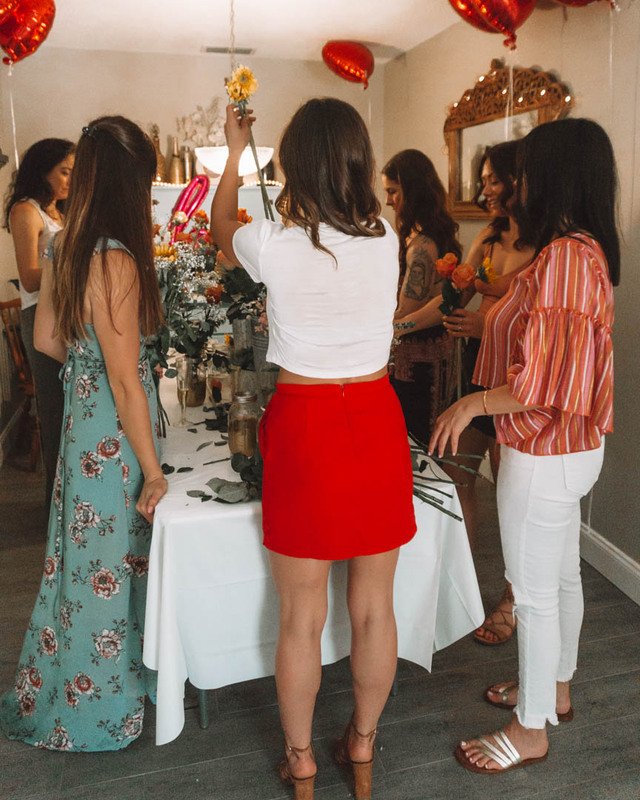 We enjoyed each other’s company playing games, catching up and sipping on champagne or Mother Kombucha (for those of us who had to drive a few hours home). 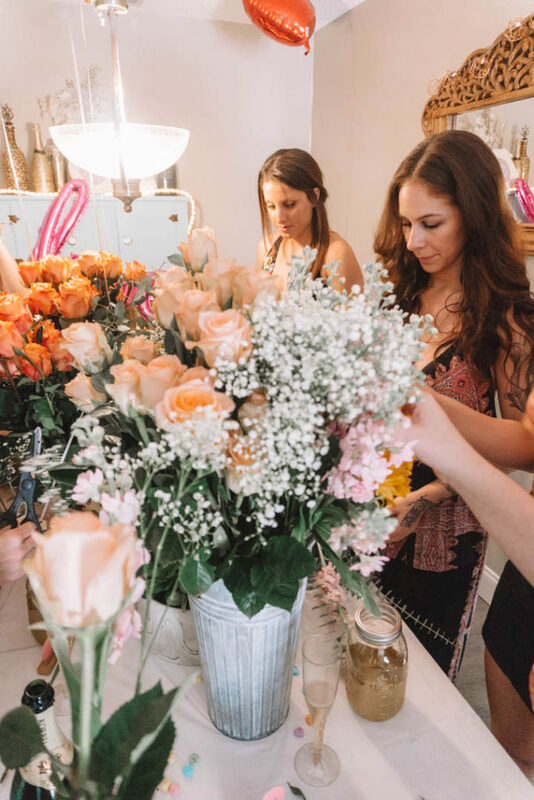 Everyone loved making their own bouquets and being able to take them home in their own vase as well. 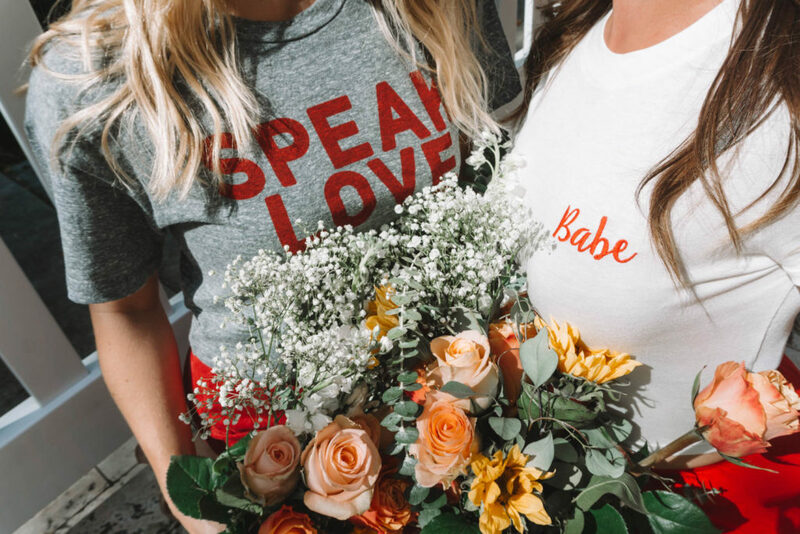 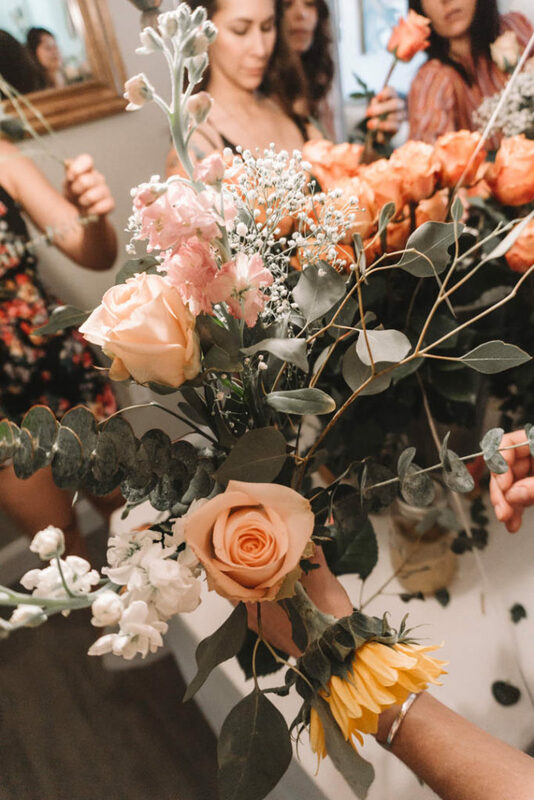 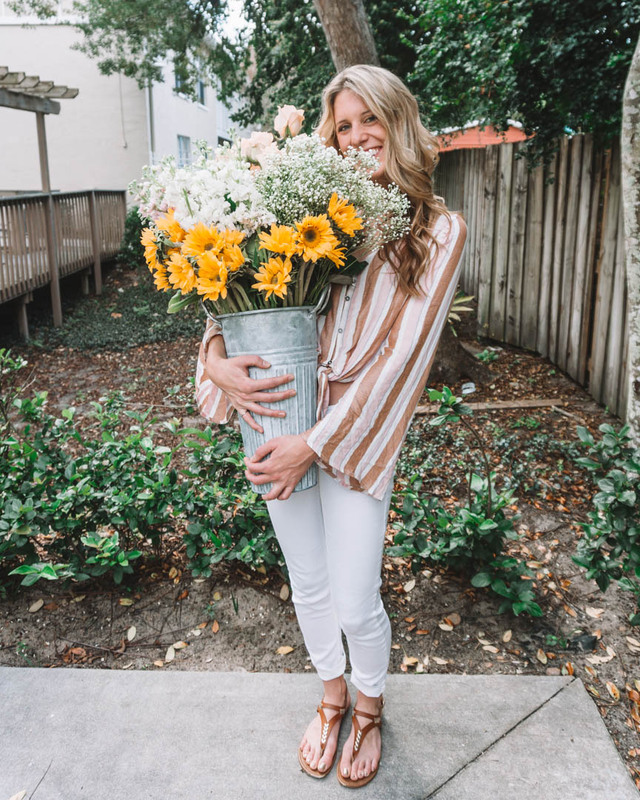 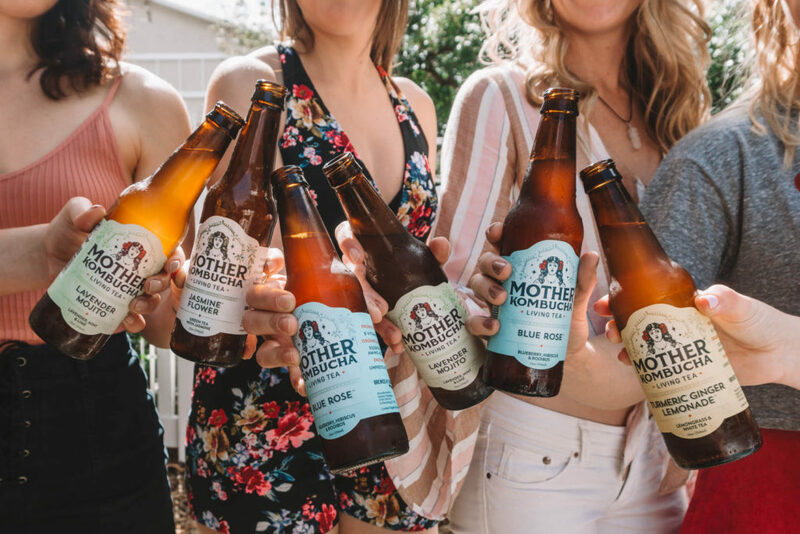 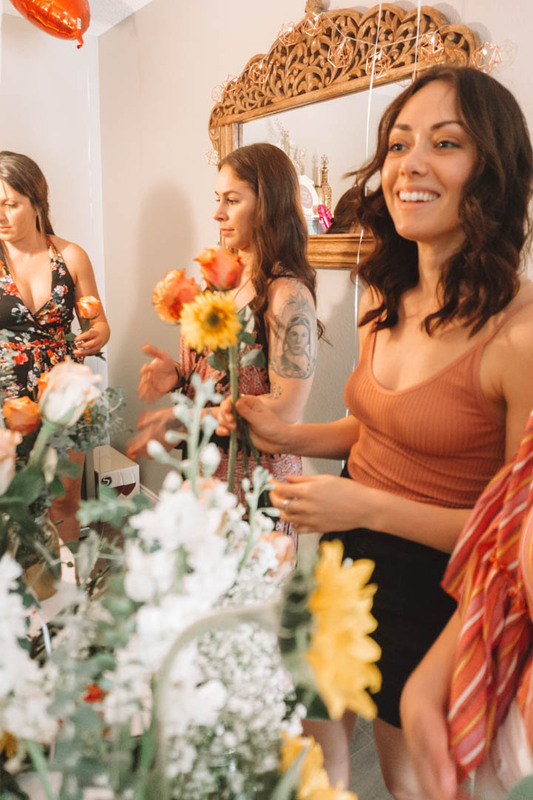 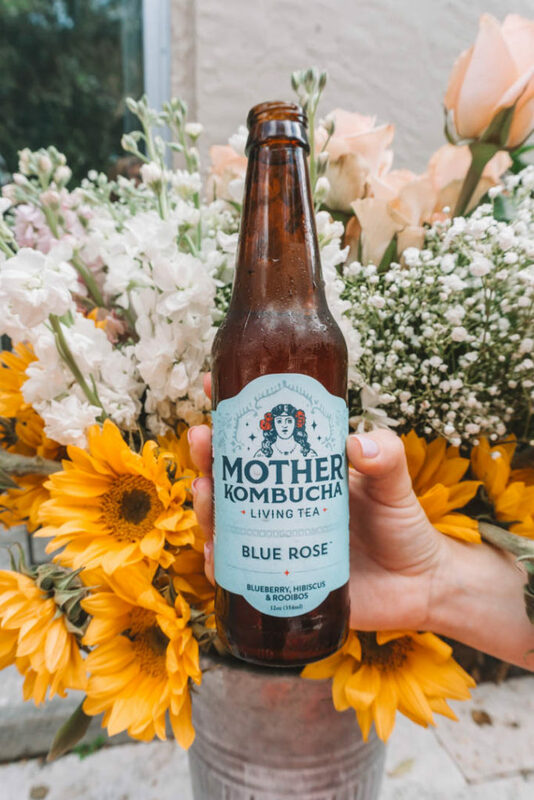 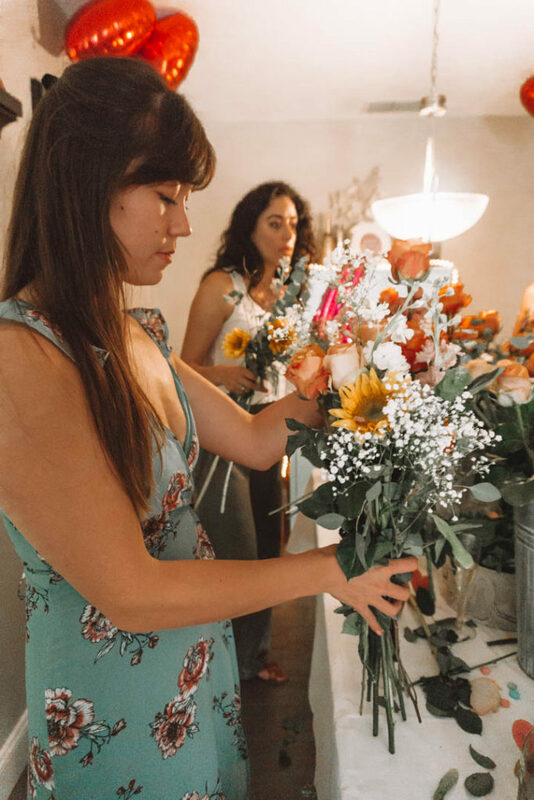 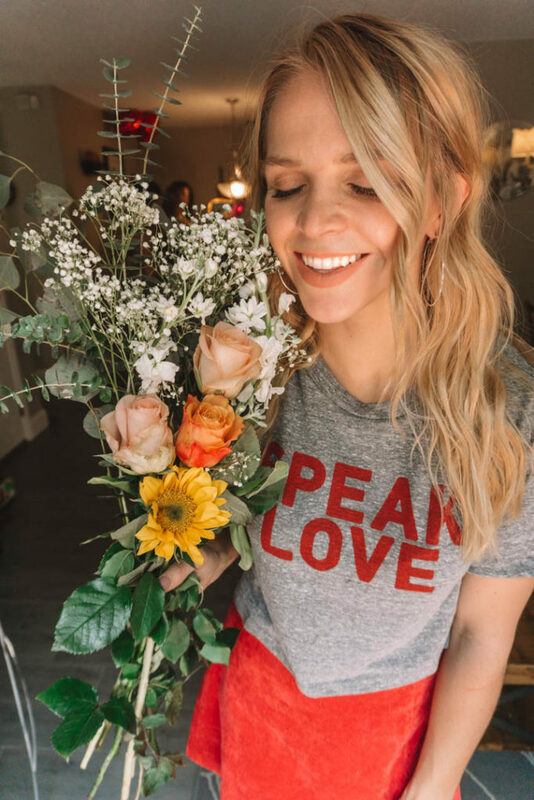 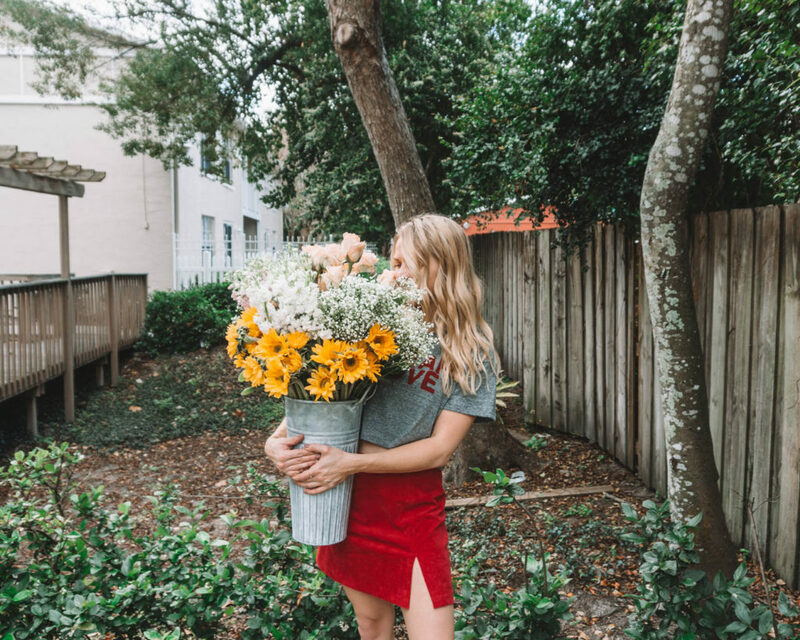 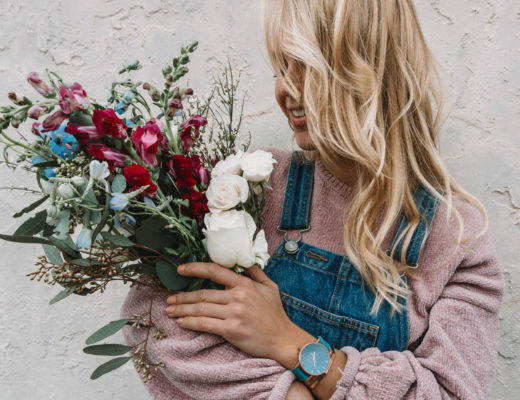 If you’re looking for any excuse to get your girlfriends together for a good time, go to your local grocery stores and hunt down the prettiest fresh cute flowers and ask your girls to chip in! 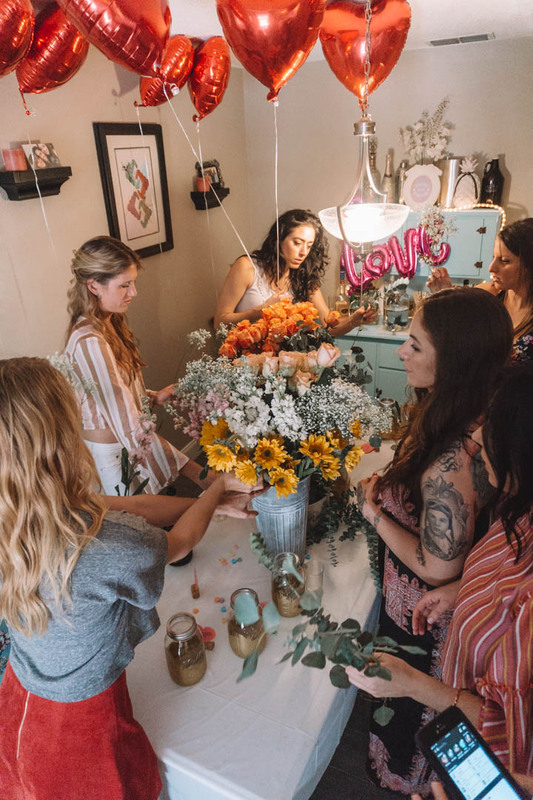 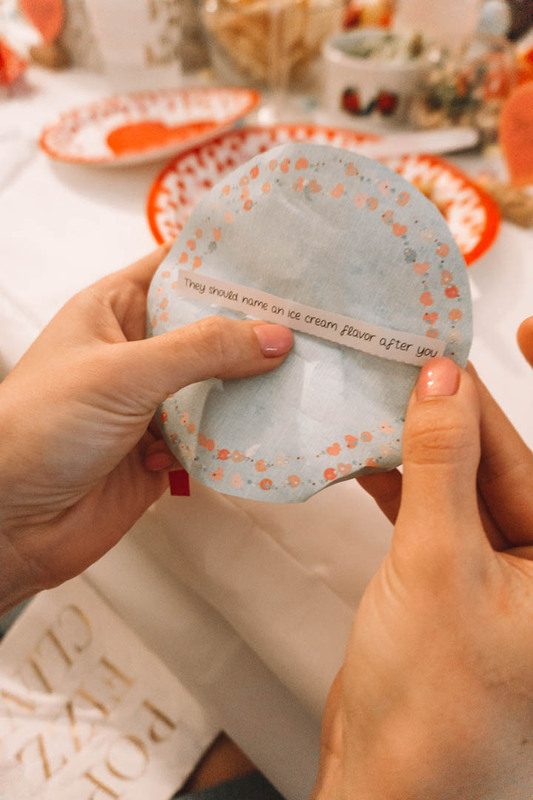 Have a party creating beautiful decorations for your home that will remind you of your blooming friendships.